Family and friends of a former soldier who took his own life while suffering from Post Traumatic Stress Disorder (PTSD) say more support is needed. They’re calling for a change in the law that would mean veterans deaths were better recorded when it was related to the time they had served. Danny Johnston went missing in May 2018 and his body was found three days later in woodland near Chichester. 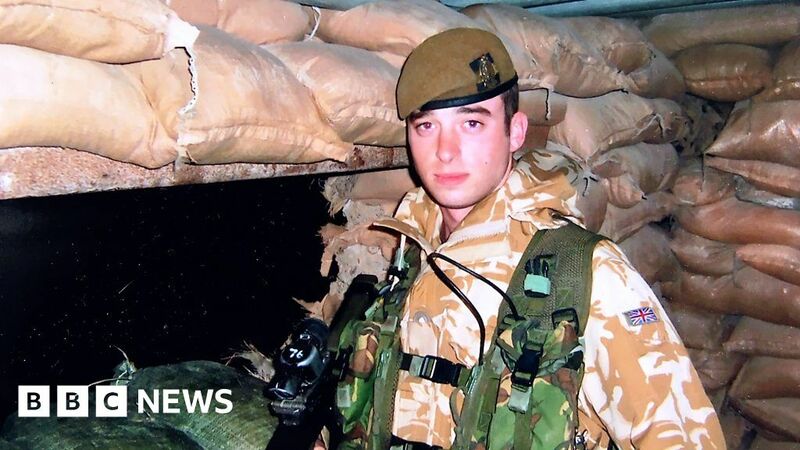 Now veteran Daniel Arnold from Portsmouth, who also has PTSD himself, has set up an online support group for other veterans and is calling for a change in the law. If you’ve been affected by any of the issues in this film, you can find support on the BBC Action Line. You can see more on Danny’s story on BBC Inside Out South at 19:30 GMT, BBC One on Monday February 11 and on the BBC iPlayer here.